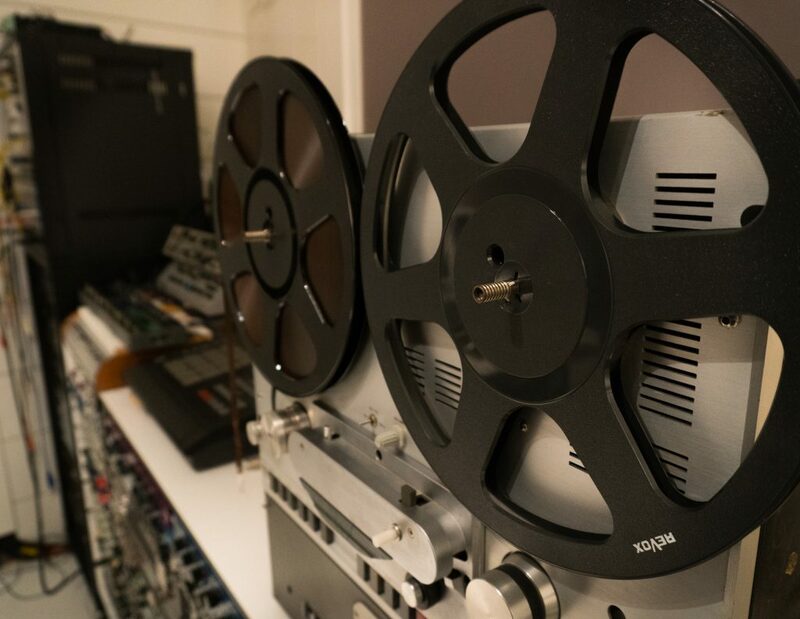 Nåck Recordings is a mix room, production room and dub room with a strong passion for analog gear, synterziers and drum machines. 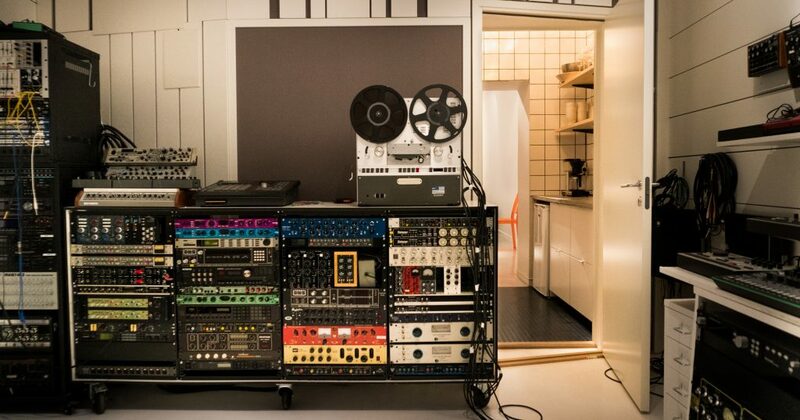 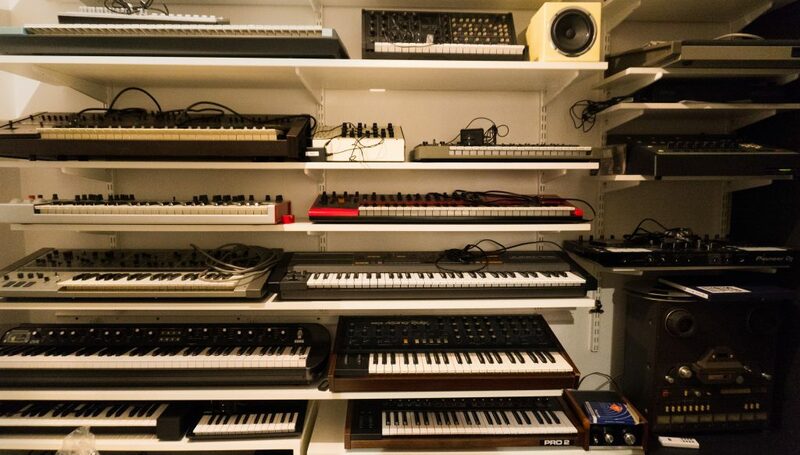 Due to the big interest in analog gear our wide range of equipment is one of the studios bigest assets. 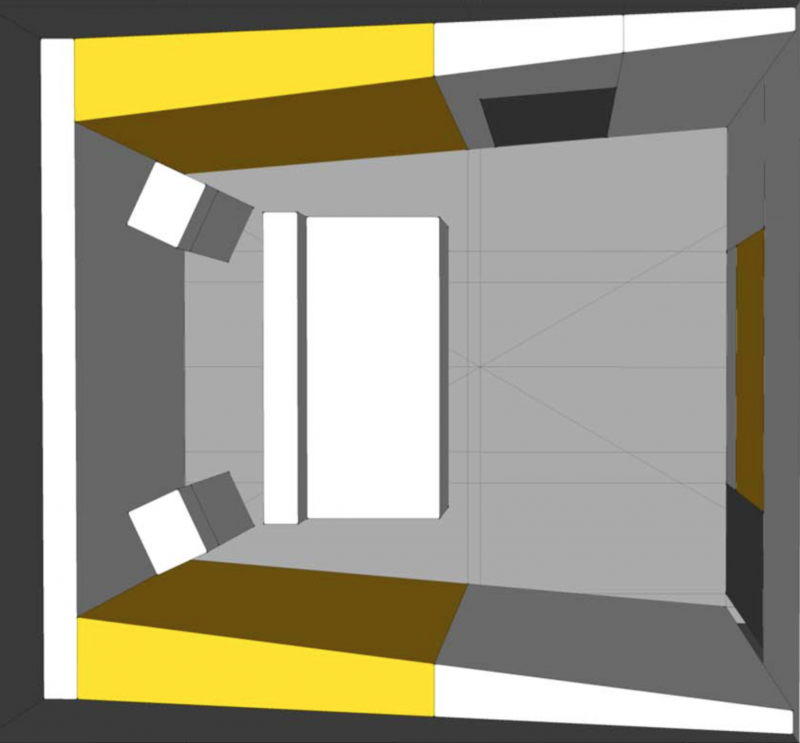 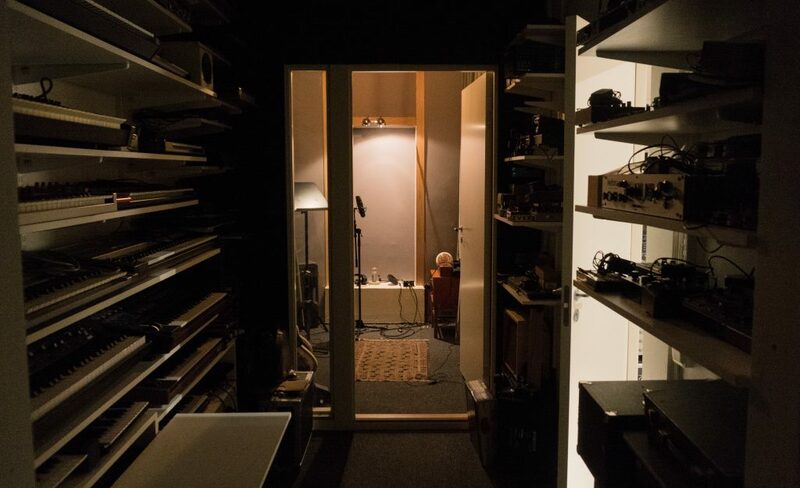 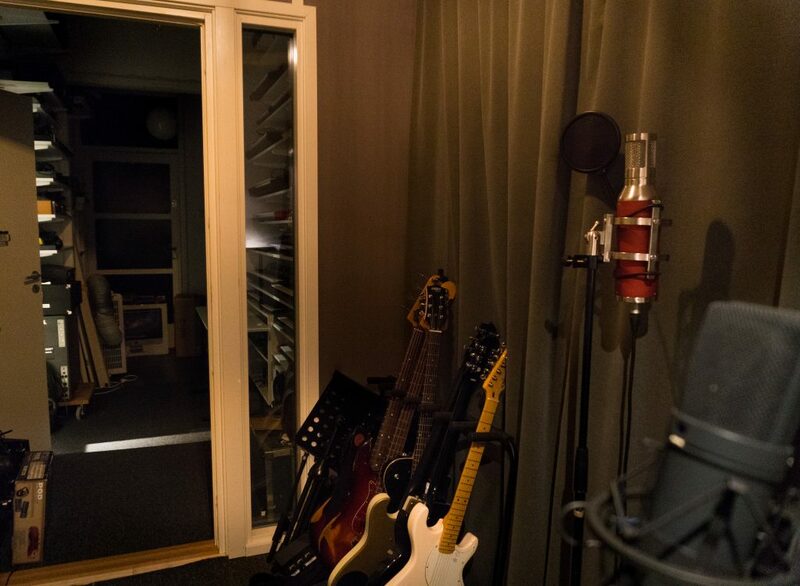 The studio is located in Vasastan in the center of Stockholm and is designed by Jens Eklund from Resonator. 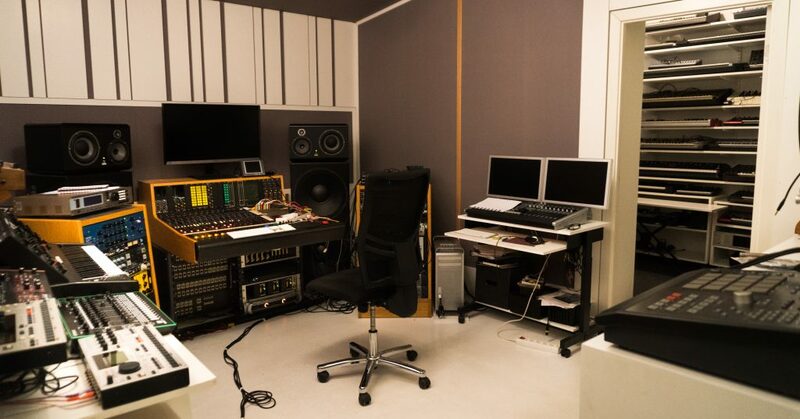 Jens has Designed Avicii´s studio in LA and studios for SAE Sthlm among others. 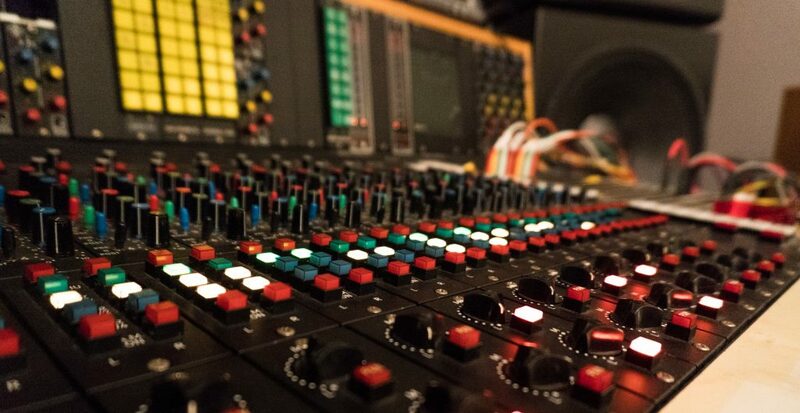 We also provide mixing, producing, tracking, overdubs ,Re-tracking and cleaning you’re tracks.